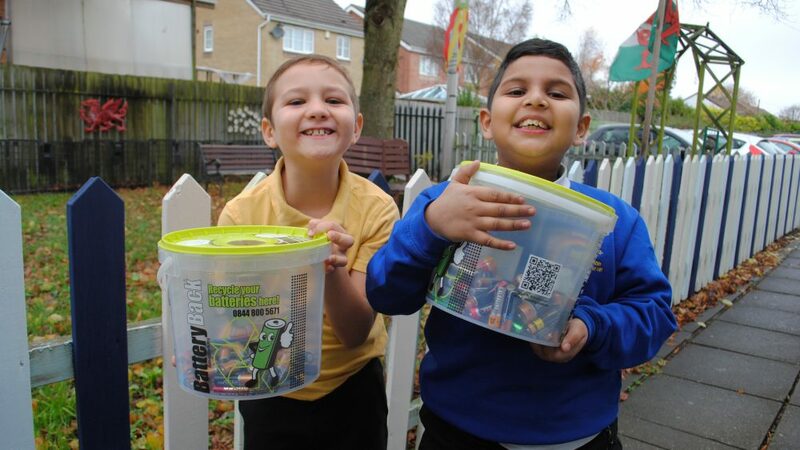 Before the summer holidays, our friends at the European Recycling Platform (ERP) invited us to launch The Big Battery Collection competition and kindly donated a prize for the top three battery collecting schools. The results are now in and we are ready to announce this year’s winners! 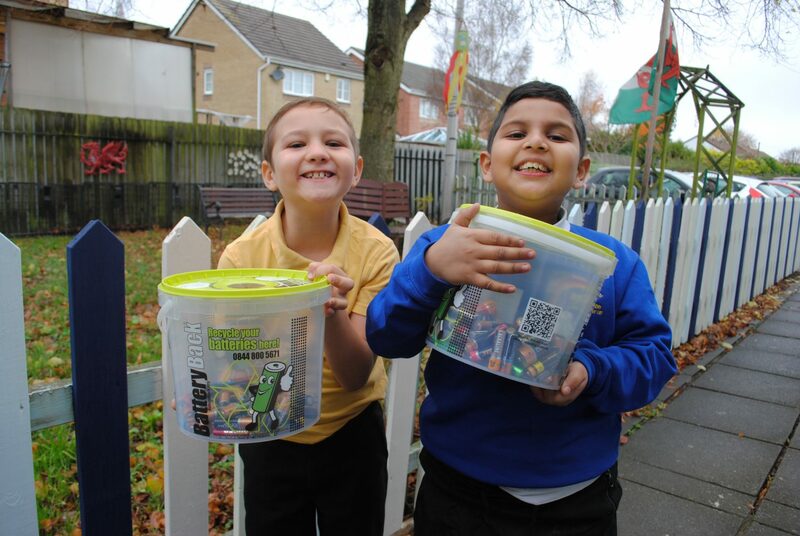 43 schools took part in the competition and between you, a massive 828kg of batteries were collected, that is the same weight as two grand pianos! Peter Lea Primary! Well done to you and congratulations on winning £300 worth of Amazon vouchers. Roath park Primary School and Bryn Deri primary School. Well done to you both. You have won £100 worth of Amazon vouchers each. Once again, thank you to all schools who took part. We hope to be back in touch again soon with a new competition so watch this space!